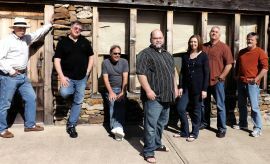 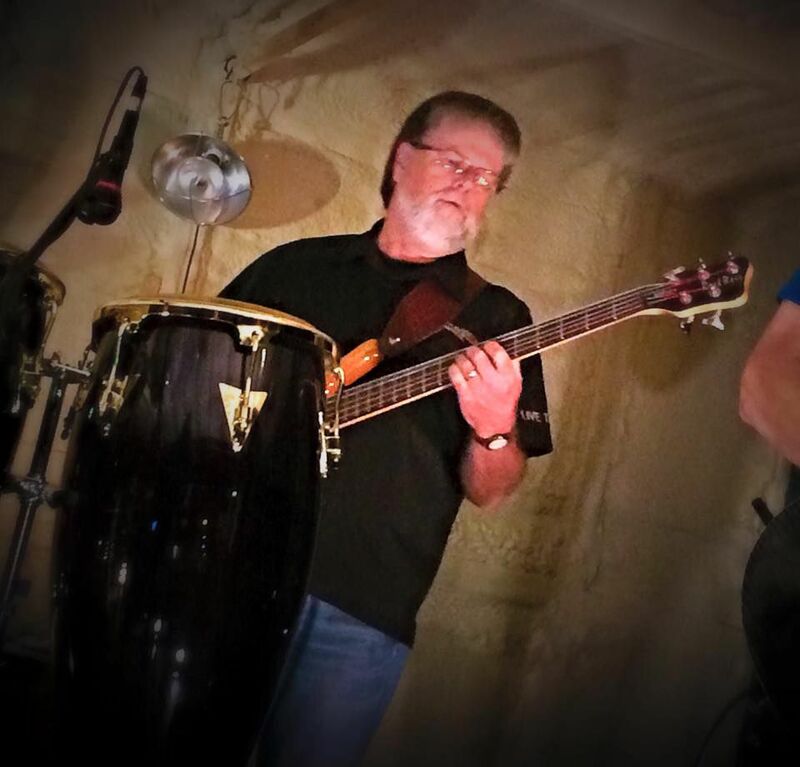 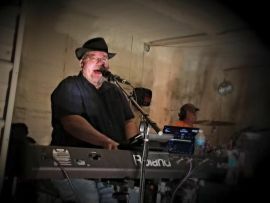 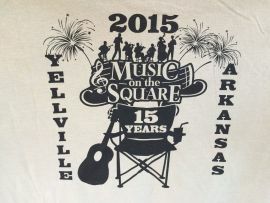 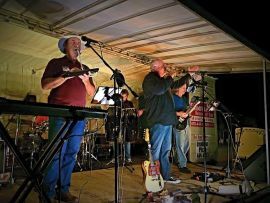 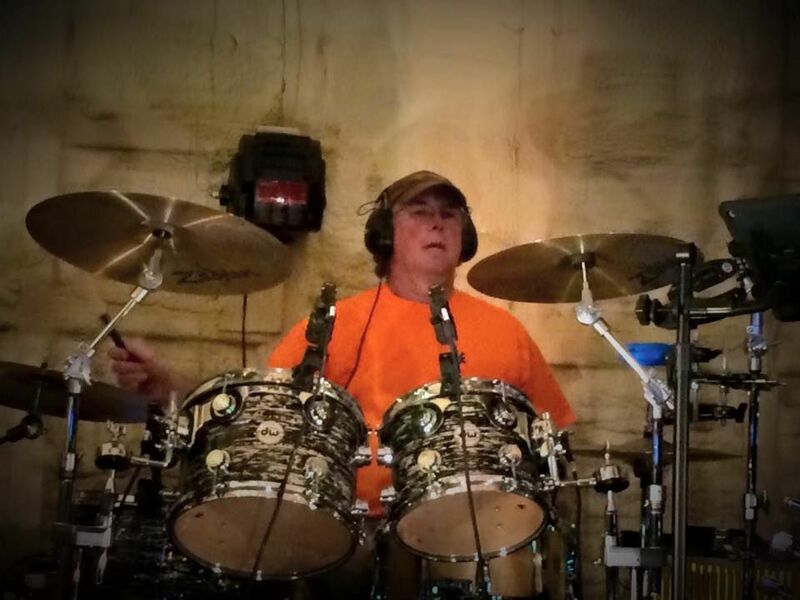 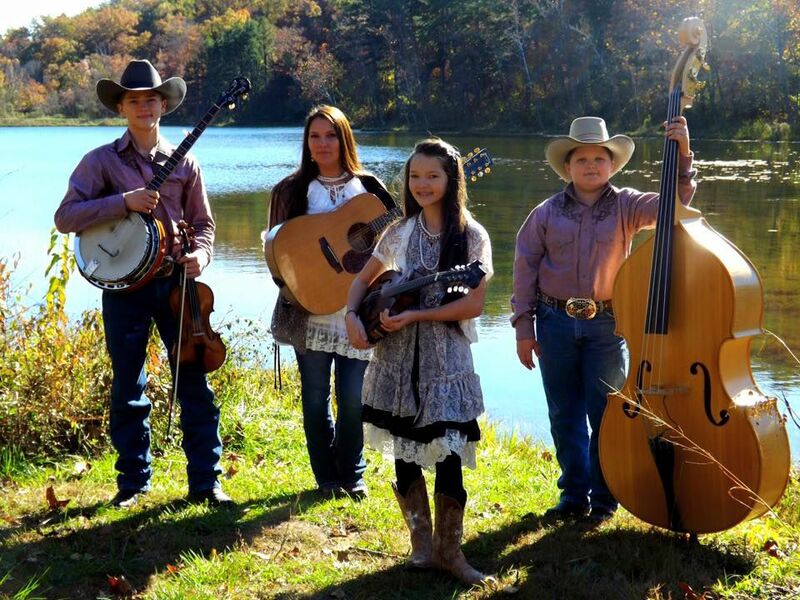 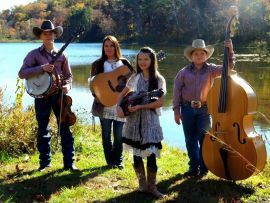 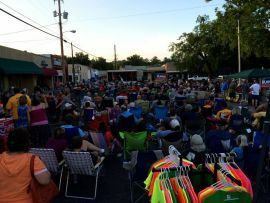 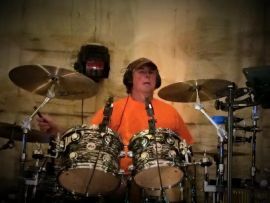 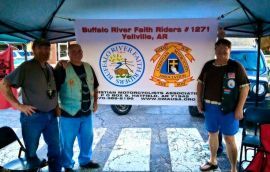 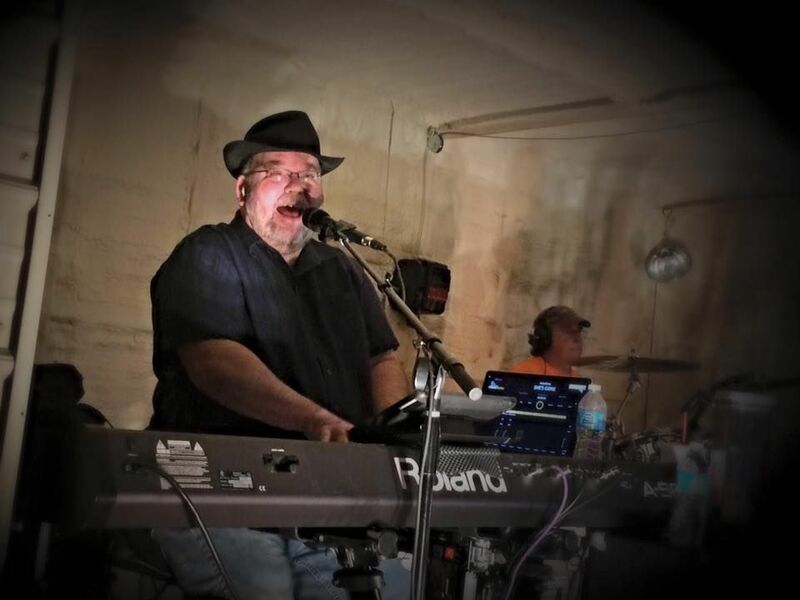 Yellville Music on the Square is celebrating their 15th year of very talented musicians and bands playing their special genre’ of music on the courthouse square in downtown Yellville. With groups playing everything from Classic Rock & Roll to Bluegrass, the Saturday nights’ air is filled with music, laughter, and fun. 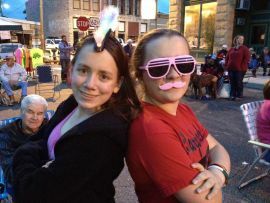 Lots of prizes are given away just to add more excitement to the event. 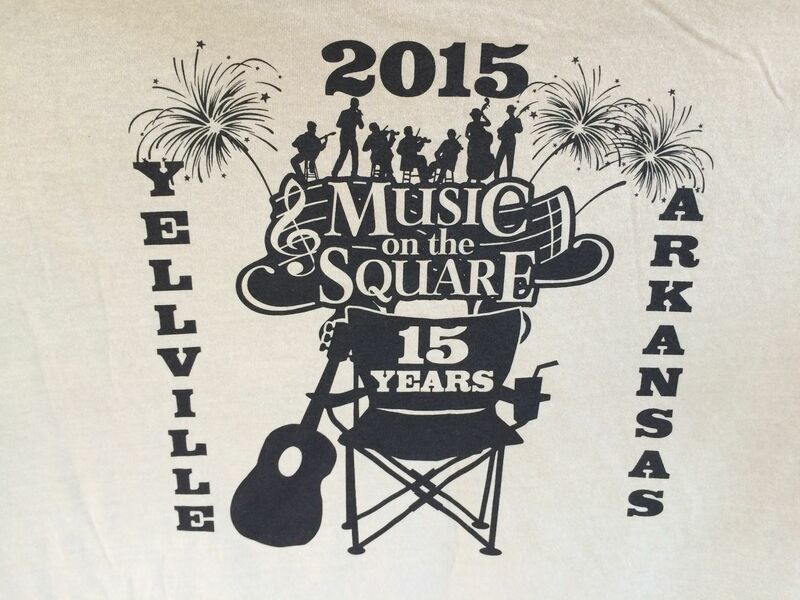 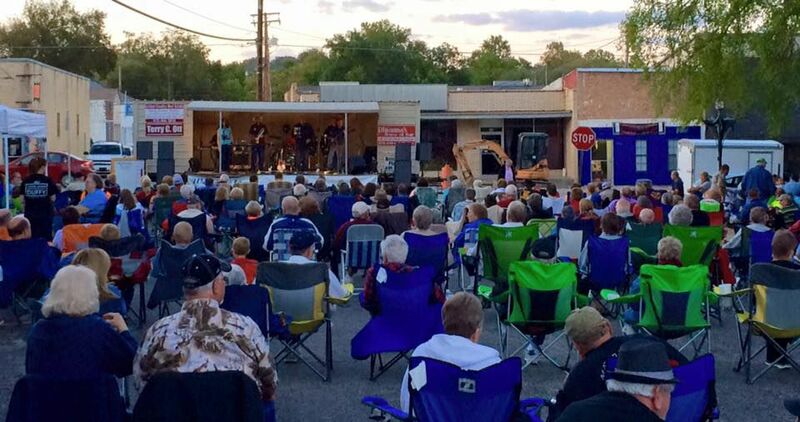 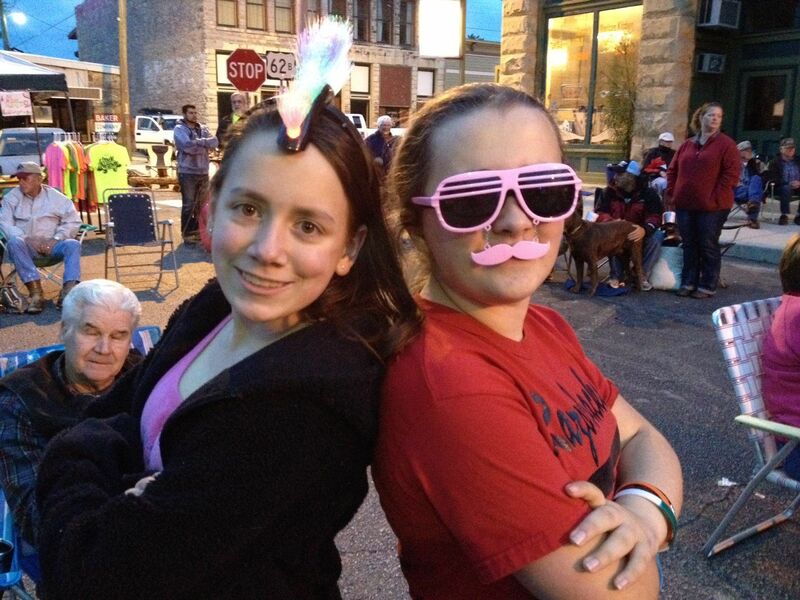 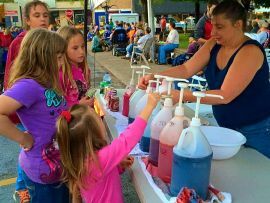 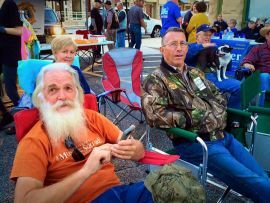 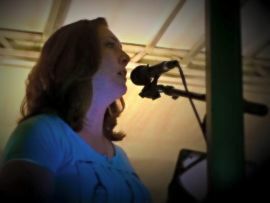 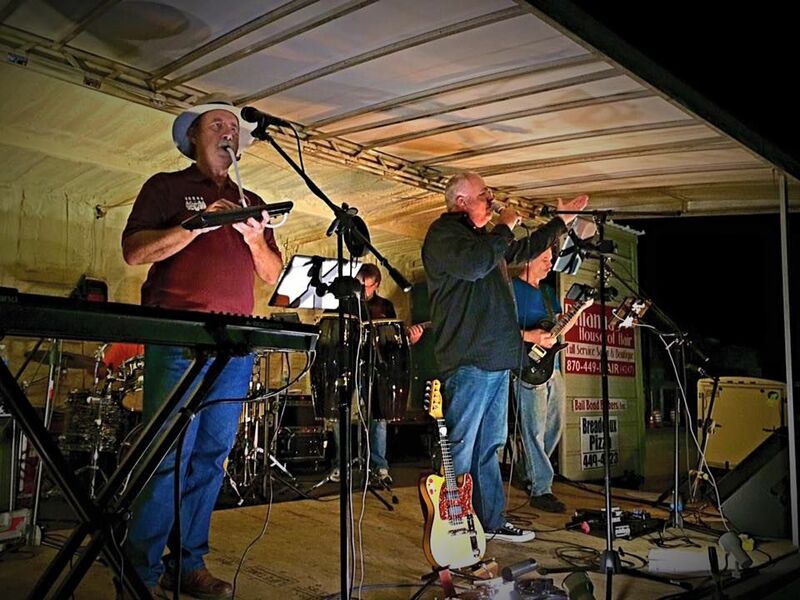 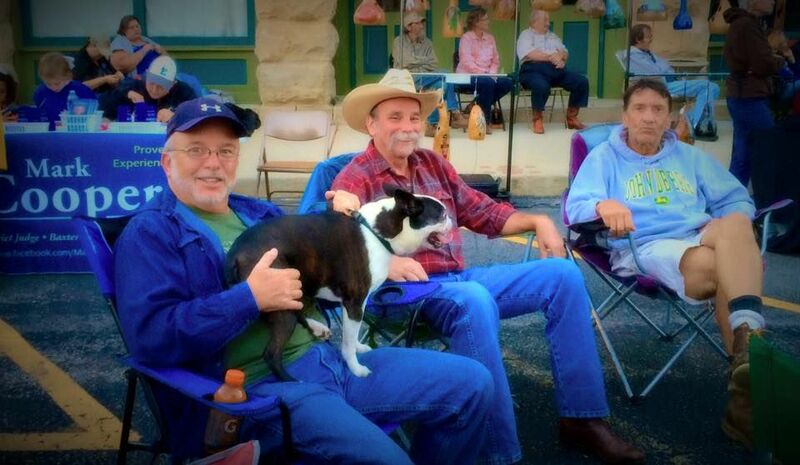 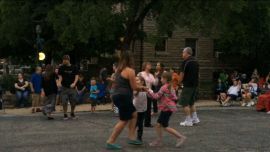 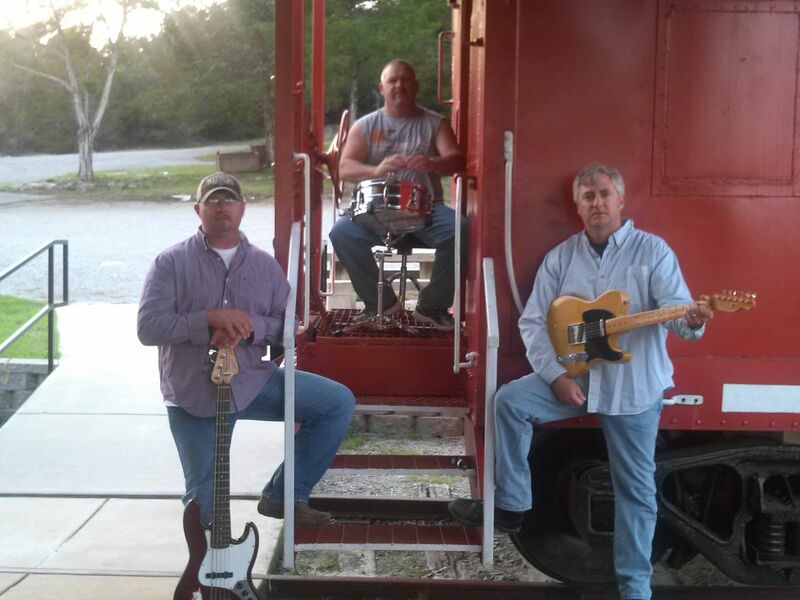 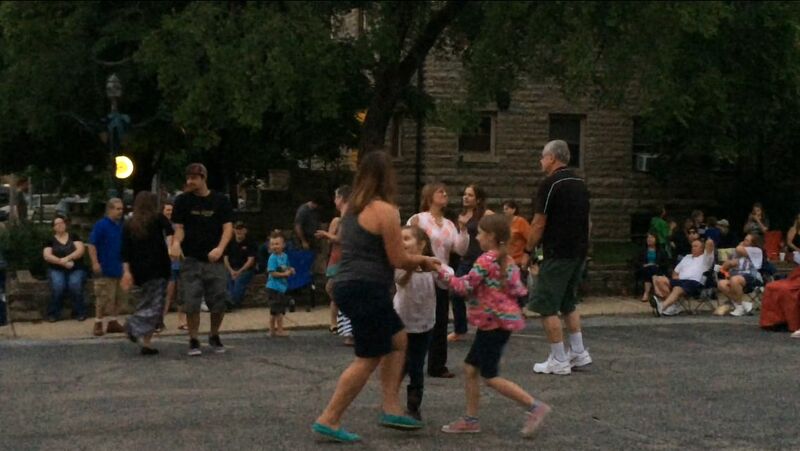 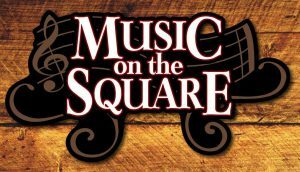 Starting on Memorial Day weekend through Labor Day, Music on the Square has become a hometown tradition in Yellville. 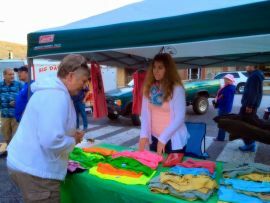 Food vendors of all types are set up, as well as the farmer’s market. 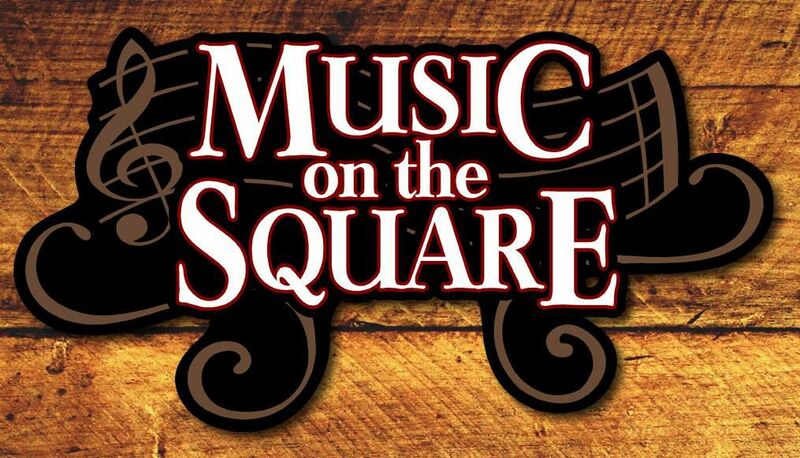 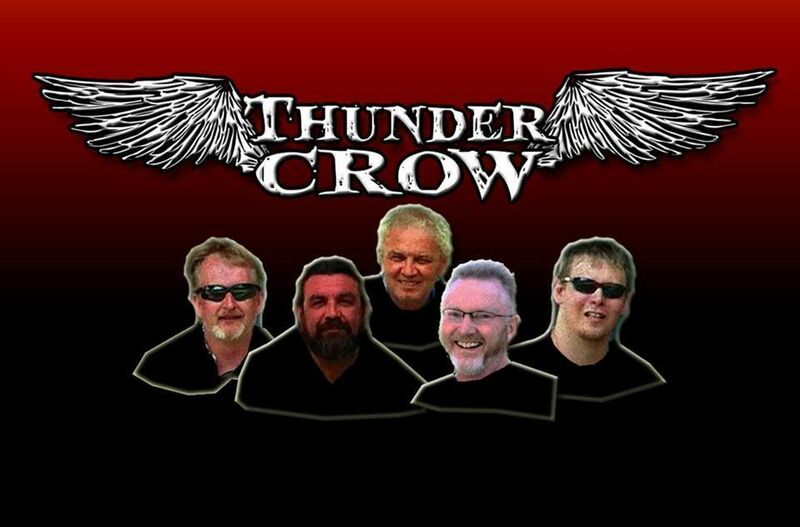 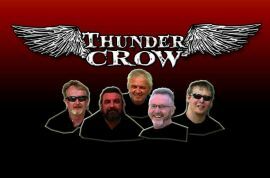 So grab a few lawn chairs and come out and enjoy the music. 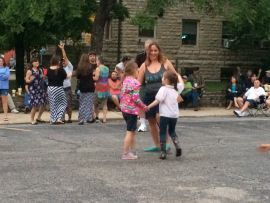 It’s a free event for all!